February can be a long month, despite what the calendar says. It’s cold, people are broke from holiday splurges and spring is still just a foggy futuristic dream. 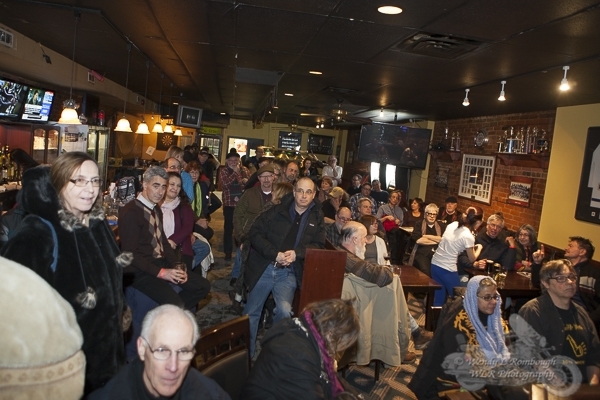 Cue the Winterfolk Blues and Roots music festival on the Danforth, running from Fri. Feb. 12-14. The four venues playing host are within a short walk of each other: Black Swan Tavern, Dora Keogh, Mambo Lounge andTerri O’s. 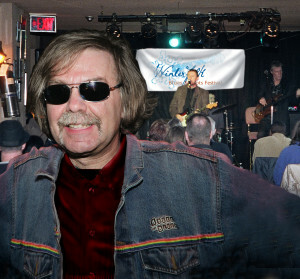 Brian Gladstone, Winterfolk Founder and festival director. This isn’t your average festival though. 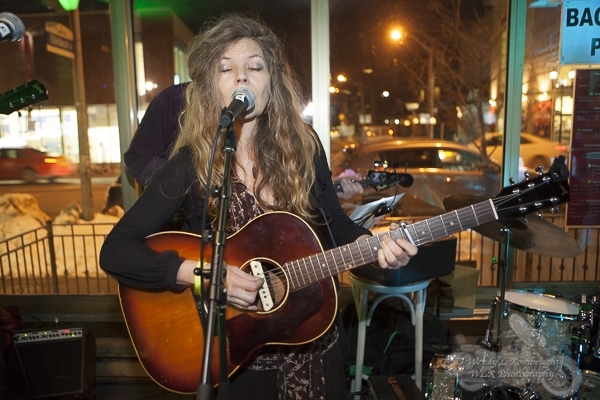 Sure, there’s plenty of live music, but there’s a twist that makes Winterfolk special: themed events. Artists are usually given two or three performance slots. They are encouraged to present an event or workshop for one of their sets. “We go through the list and say, ‘Okay, three people suggested something related to music and health, so we’ll put those artists together,’” Gladstone said. Isabel Fryszberg is one of the artists participating in a themed event this year. She will be performing along with Lynn Mantle and Howard Gladstone (Brian’s brother) as part of Healing in Song on Saturday night. Fryszberg is also a practicing occupational therapist. In 1997, she founded the Creative Works Studio, a community initiative of the Inner City Health Program at St. Michael’s Hospital, in partnership with Good Shepherd Non-Profit Homes Inc. The studio provides art-based occupational therapy to help treat people living with mental illness and addiction. At the Healing in Song event, Fryszberg will perform songs written by The Social Mystics, a group made up exclusively of Creative Works Studio artists. Fryszberg hopes that by showcasing the words and feelings of studio members, it will help break down the stigmas and boundaries attached to mental health. “I understand the power of music. In my lifetime I’ve seen music end a war and tear down a wall. It’s definitely pop culture that does that,” he said. The festival that started on a rebellious whim now has 150 performers scheduled for its 14th year. It should be noted that artist applications for Winterfolk are free and the majority of those selected to perform get paid. 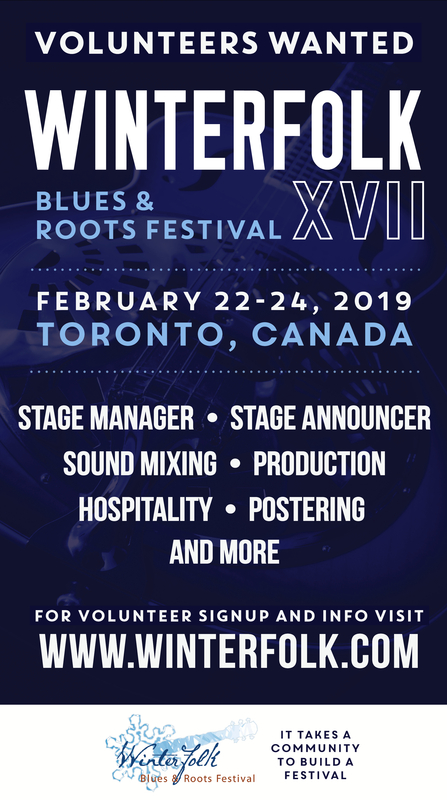 By comparison, other Toronto festivals such as Canadian Music Week (CMW) and North By Northeast charge hefty application fees. They also don’t pay most of the selected performers, even though their fans pay to see them play. 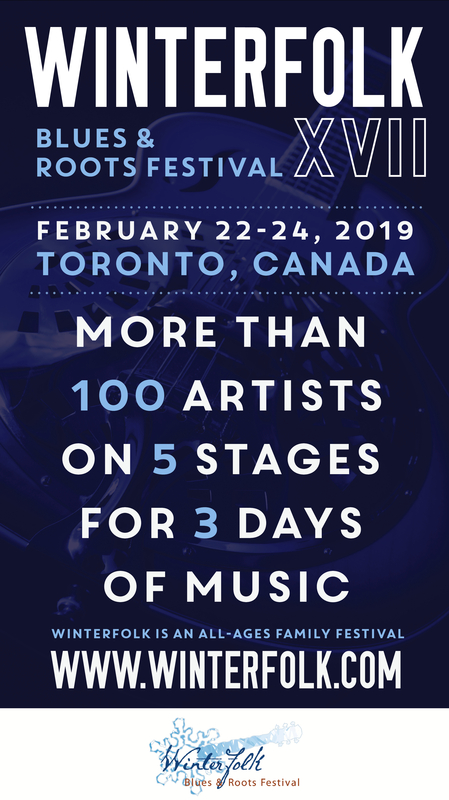 CMW wristband options range from $50 to $200 for this year’s festival. A Winterfolk wristband costs $15 and provides access to most performances and themed events during the three-day festival. With unique themed events, a short walk between venues and an affordable price, maybe February isn’t all that bad, thanks to Winterfolk.